At Seacole, we have built a legacy of excellence in the specialty chemistry industry. Though the company name has changed to reflect our growth and desire to meet more customer needs, our dedication to quality and innovation has never wavered. 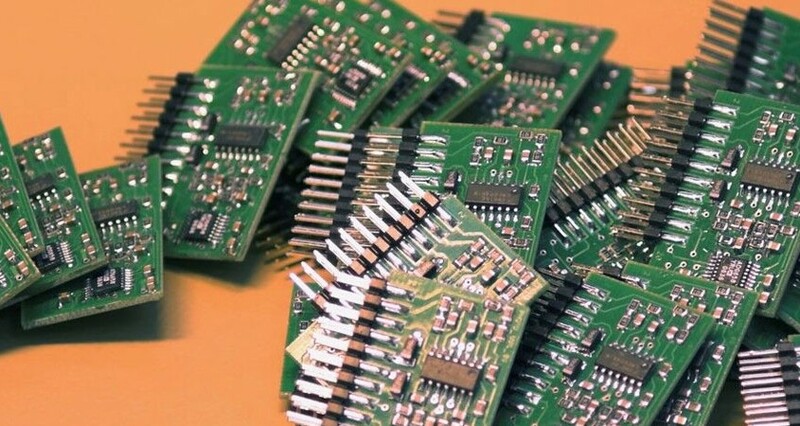 Circuit Research Corporation (CRC) founded to provide chemistry and associated services for the printed circuit board industry. Company’s reputation as a formulation innovator and stellar service provider grew in both domestic and international markets. 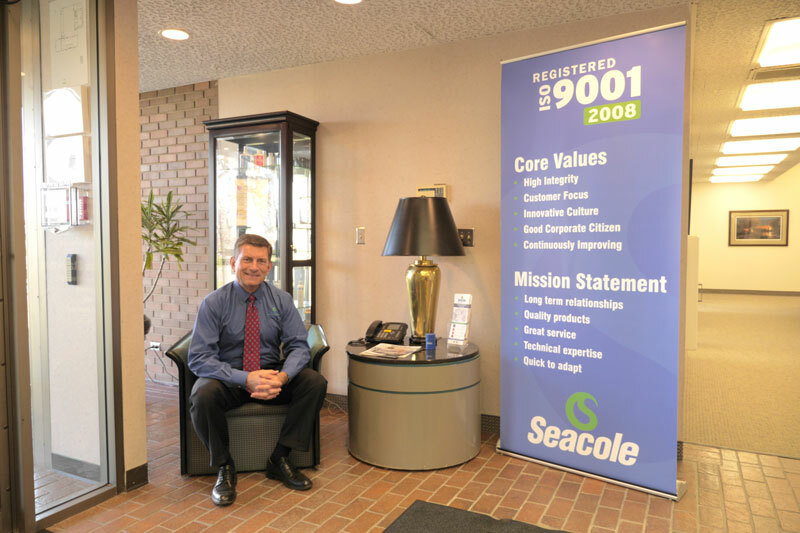 Seacole company started by Gregg Elliott, who sought to acquire and grow companies in order to build a powerful chemical manufacturing and distribution organization. This was the year he acquired his first company, Circuit Research Corporation (CRC). The company’s original name was Seacole-CRC. 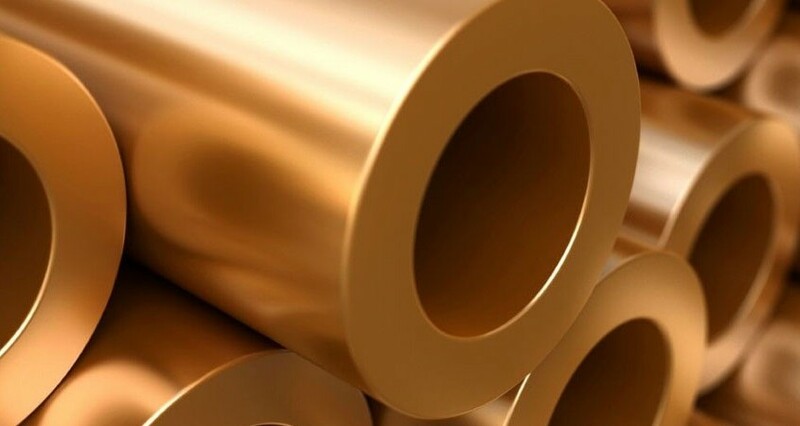 Our focus was expanded to include chemicals for metal finishing, semiconductor fabrication, laboratory analysis, personal care and food and pharmaceutical processing. Seacole-CRC purchased C&H Chemical, which has provided exceptional cleaning chemistry to local giants such as Northwest Airlines and Burlington Northern Railroad since 1935. 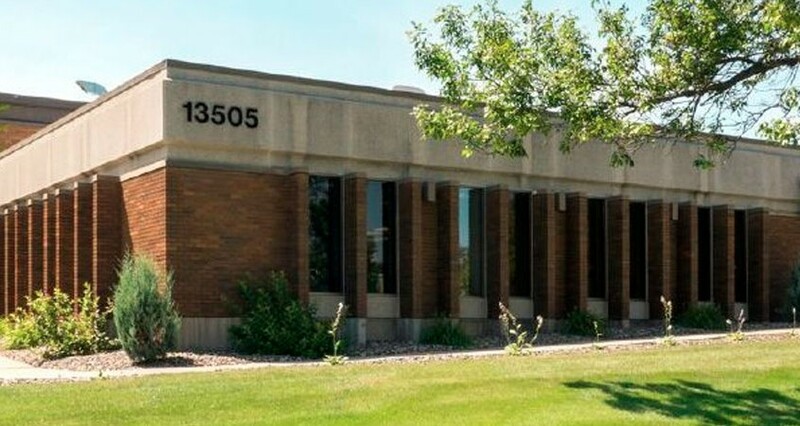 Consolidated two locations and moved to new building in Plymouth. We partner with Dow Chemical to expand the products we can provide our customers. 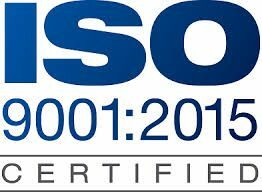 Seacole becomes ISO 9001:2008 certified. The International Organization for Standardization (ISO) provides strategic tools and guidelines to help companies tackle challenges of modern business. Meeting ISO standards ensures that business operations are as efficient as possible, helps to increase productivity and helps companies access new markets. Seacole joined NACD, the National Association of Chemical Distributors. Our NACD membership requires us to adhere to a strict code of handling, storing, and delivery standards known as Responsible Distribution. Seacole increased its ISO certification to ISO 9001:2015. Our upgraded certification bolsters our already strong quality management system so we can continue to deliver a high-quality product and customer experience. Today, all companies are united under the Seacole name, and share the goal to bring customers unparalleled chemistry solutions, backed by the responsive service their businesses demand.